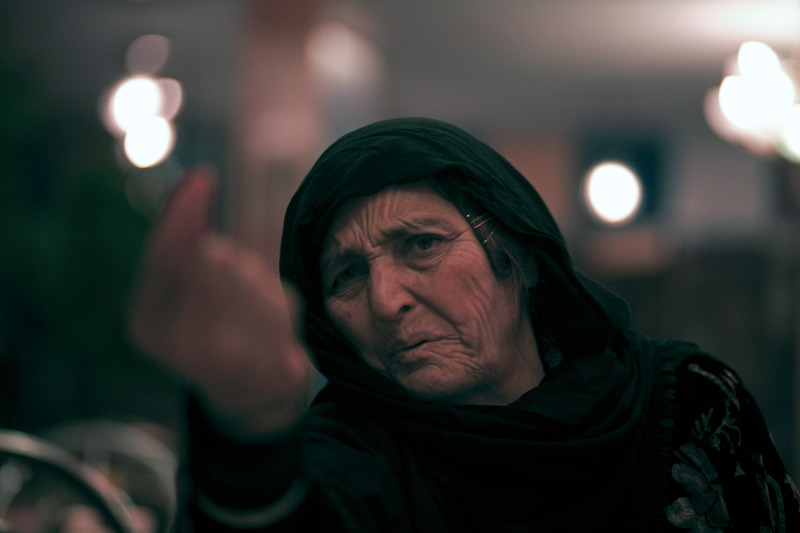 Haram Bibi, 60, in Kabul. Afghanistan talks about her son who is held prisoner by the United States at Bagram Airbase on December 5. 2012\n She came from the mountains to tell her sons story and maintains her son is innocent.